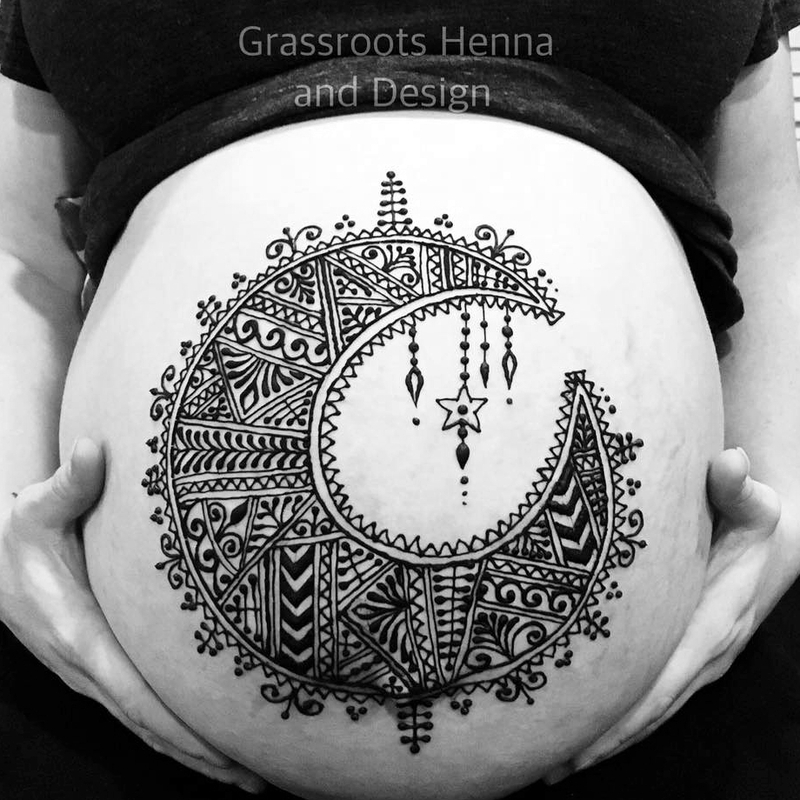 Grassroots Henna and Design is now at GR Lash Lounge! 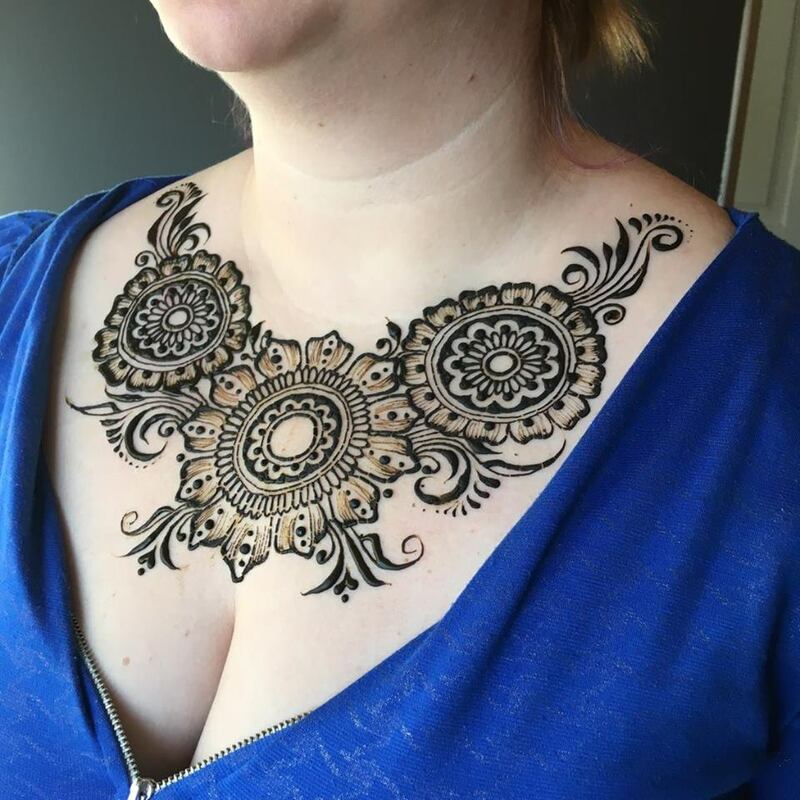 Jillian is an amazing henna artist, using safe henna she makes herself with only the highest quality ingredients to create beautiful stains that last. 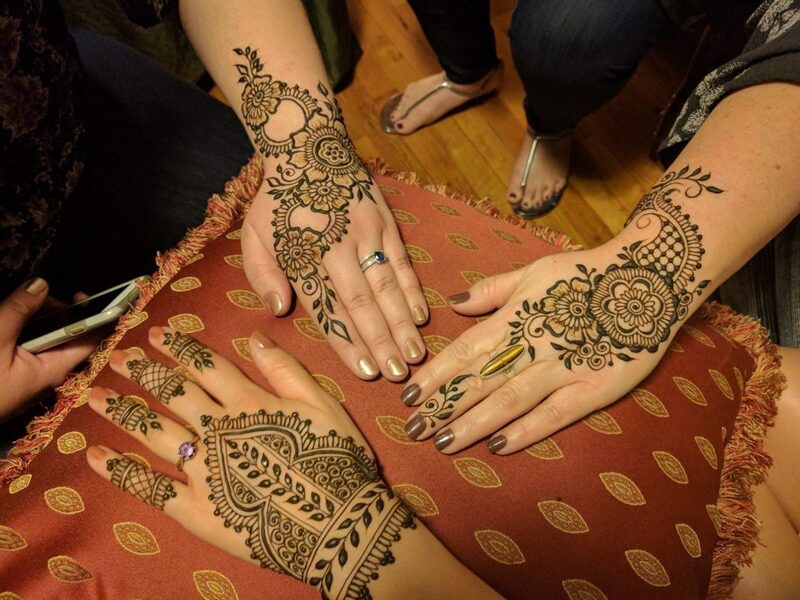 Available for individuals or small groups. 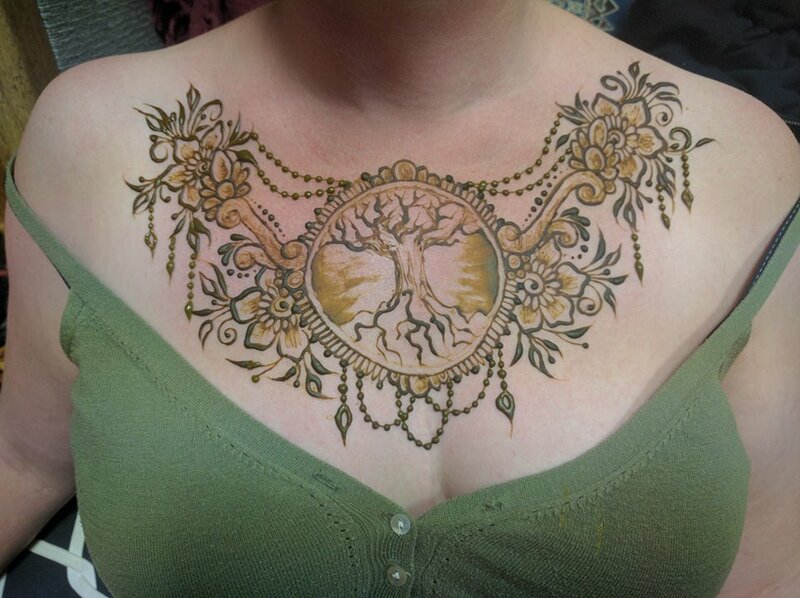 Jillian is an artist, craftier and creator extraordinaire! 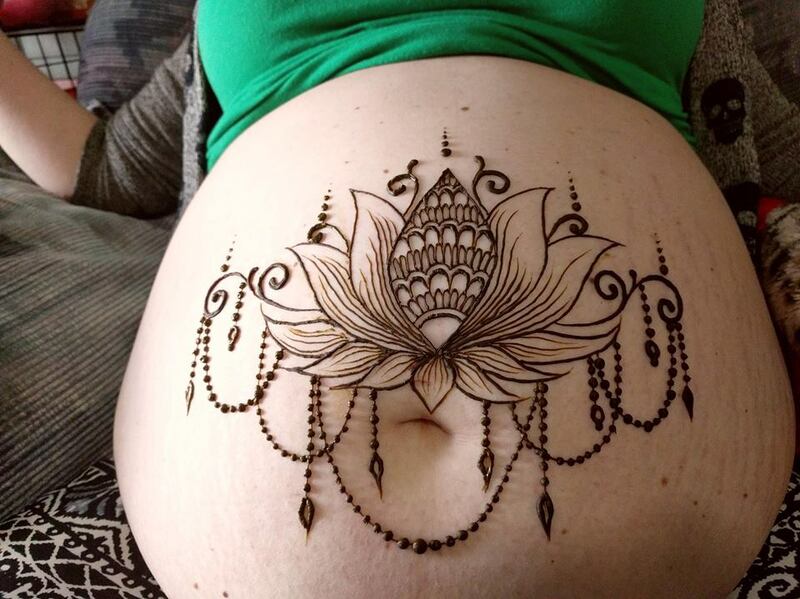 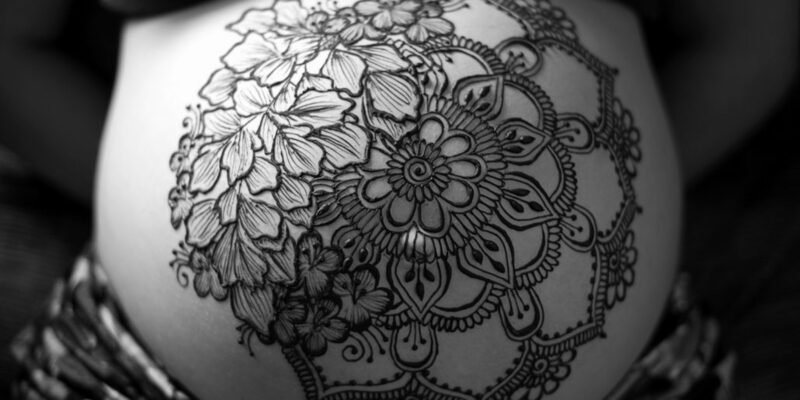 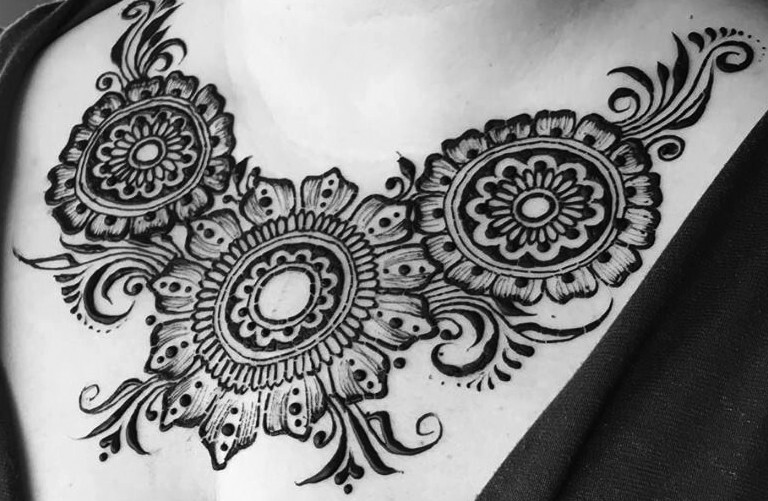 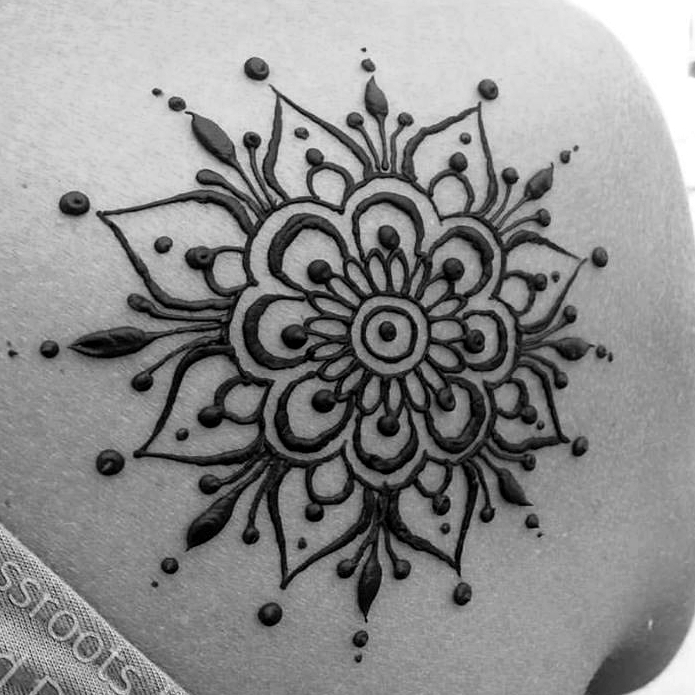 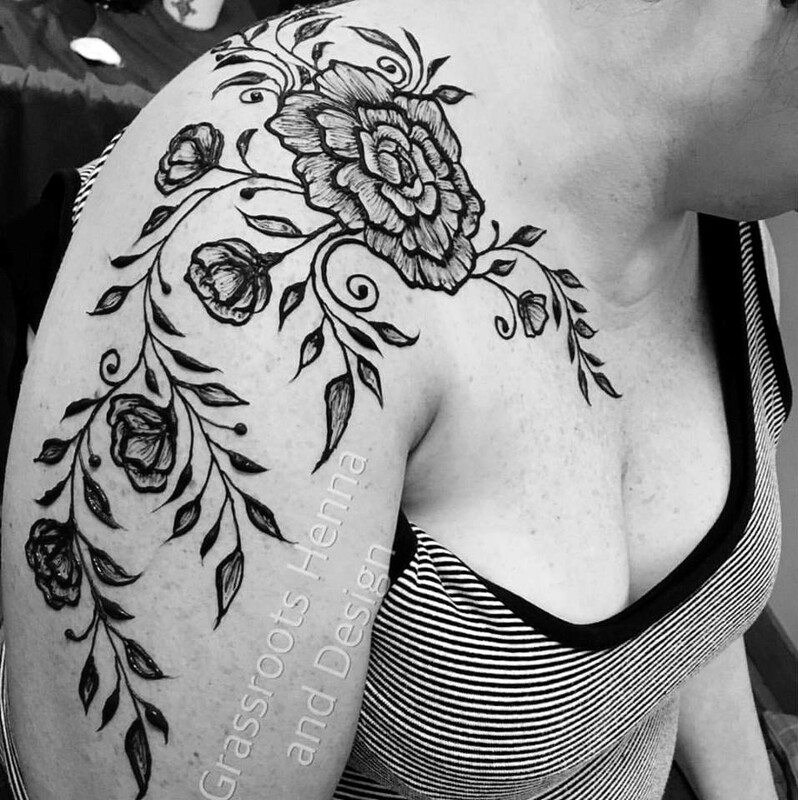 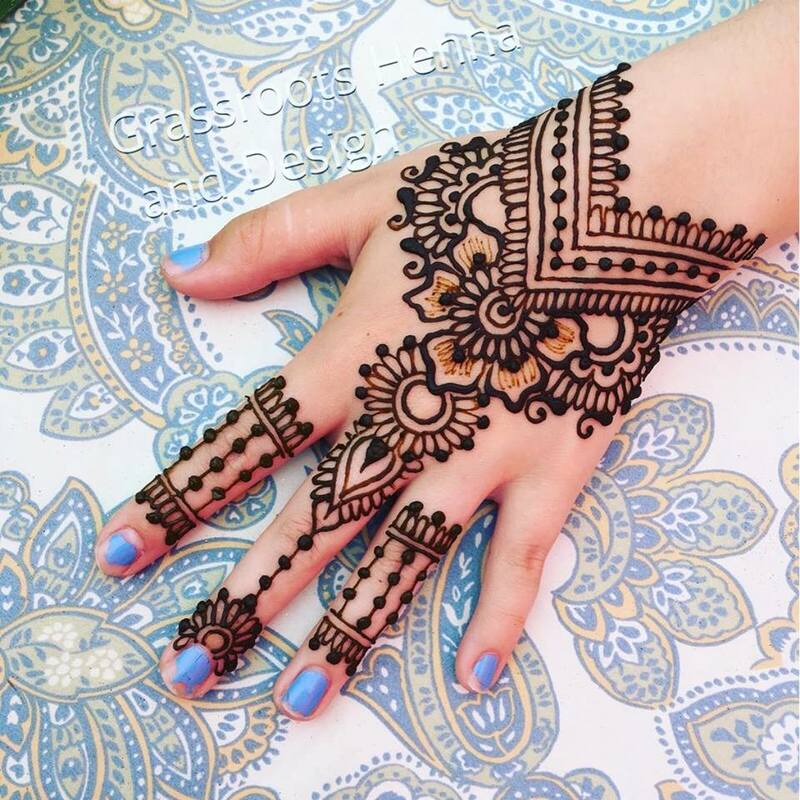 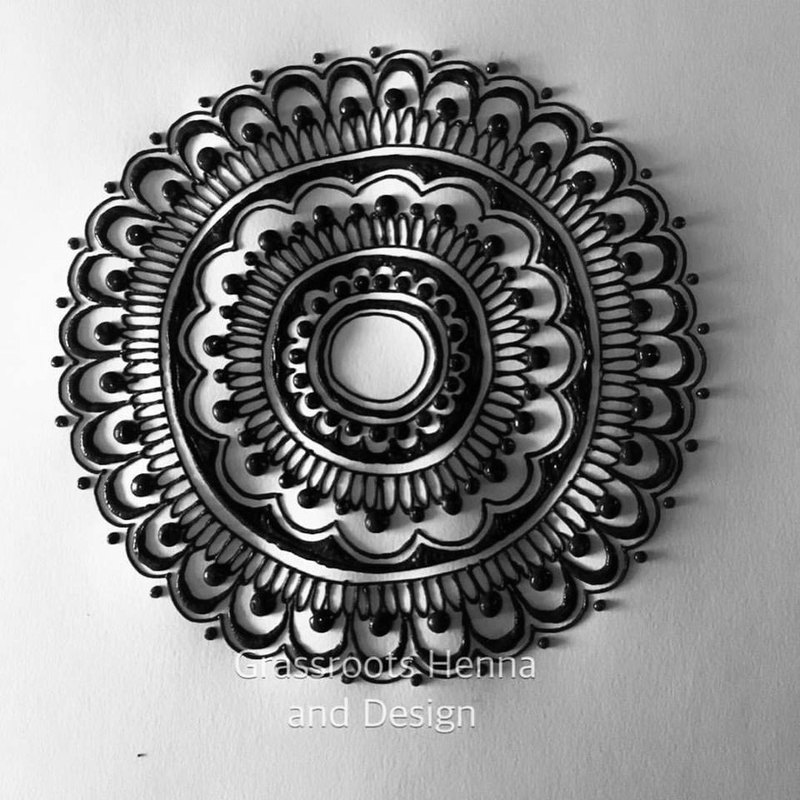 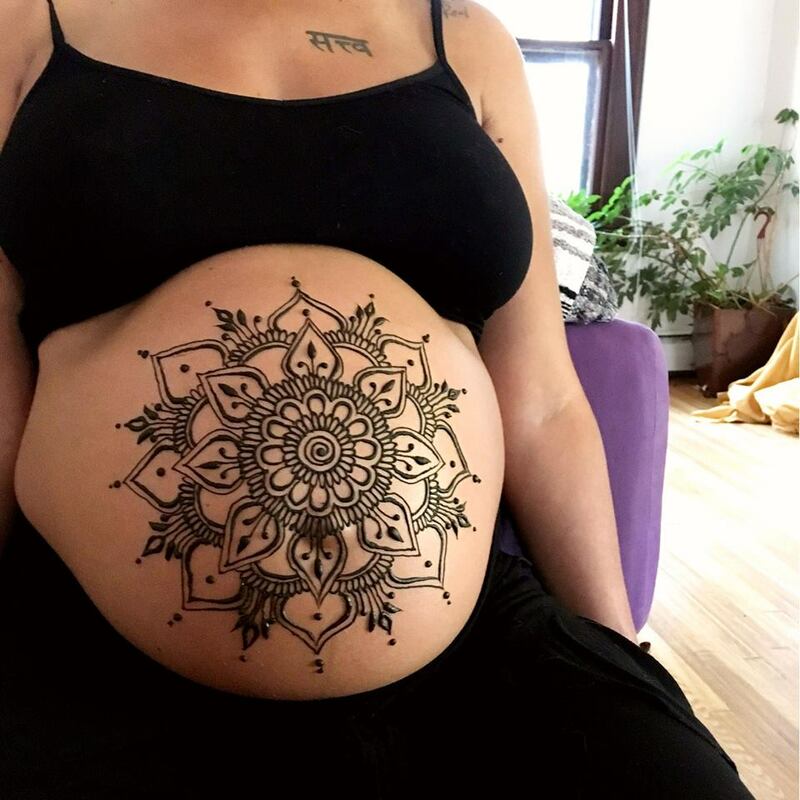 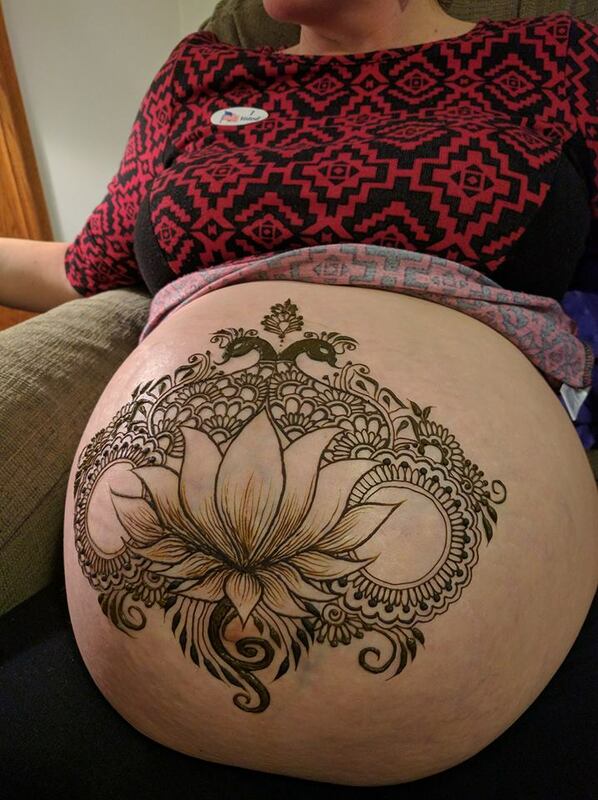 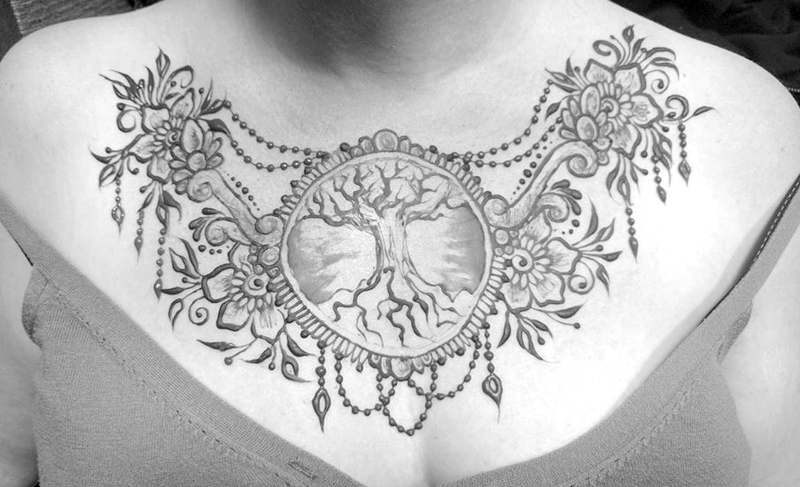 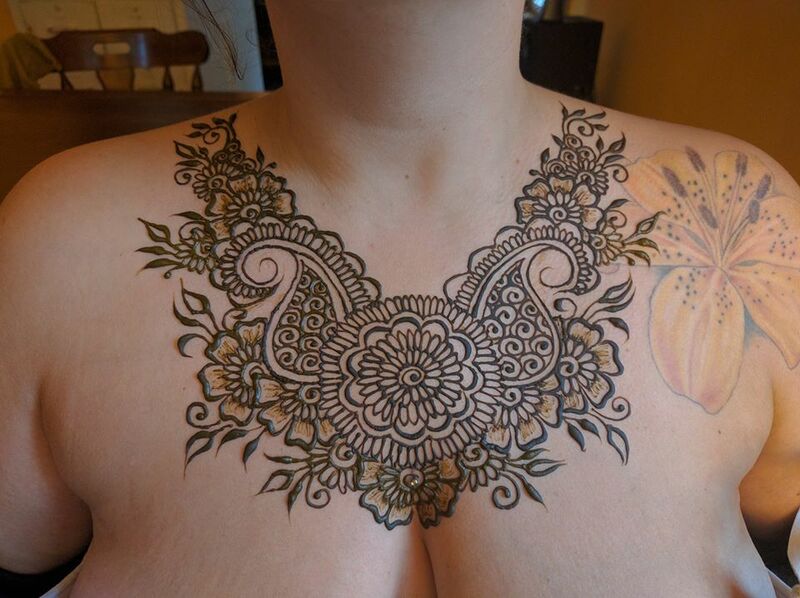 With experience in painting and mural work and sculpting with a variety of materials, henna designs come natural to Jillian. 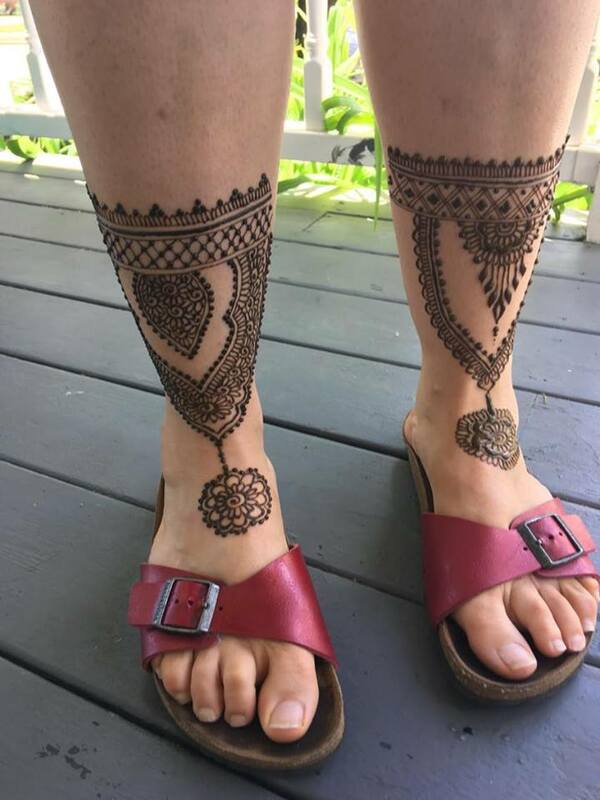 She hand makes her own henna paste using fresh high quality henna powder from a reputable supplier, lemon juice, sugar, and cajeput or lavender essential oil. 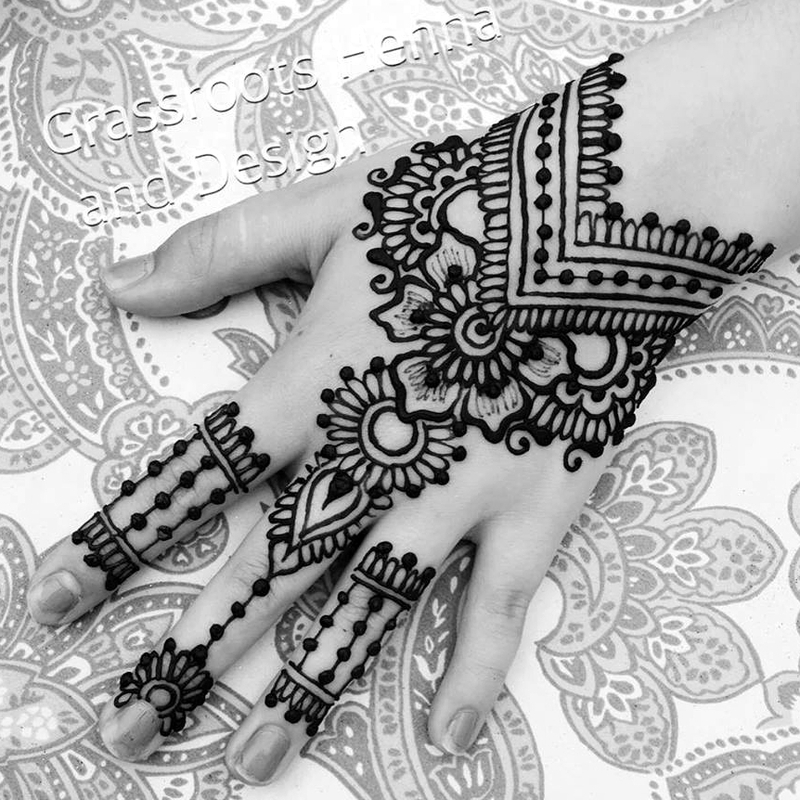 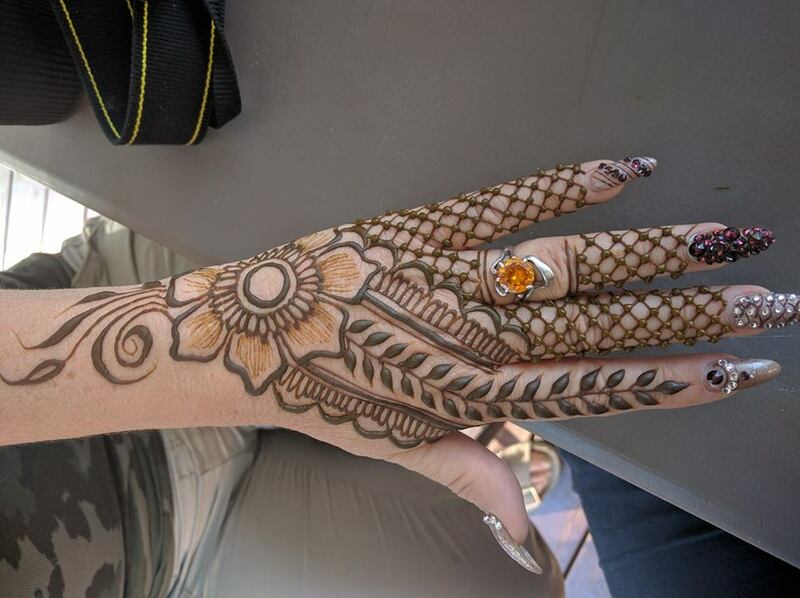 Henna packages are available for a girls day out or groups.